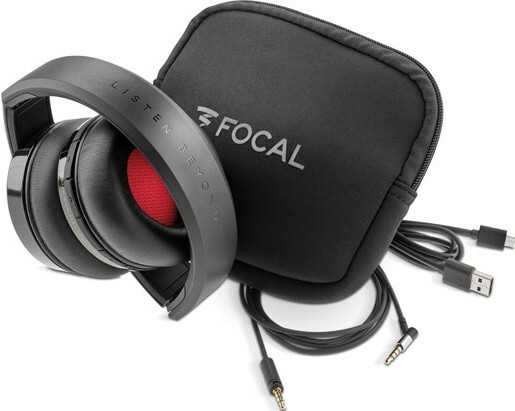 Untether yourself from cables with this wireless version of Focal's high-end Listen headphones. 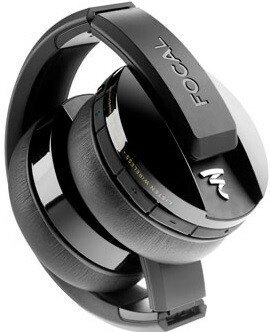 French sophistication meets high-calibre sound thanks to Focal's 'Clear Voice Capture' software. 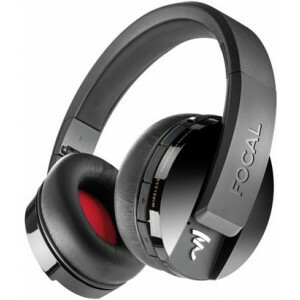 Focal Listen Wireless Headphones bring the liberation of wireless listening to the French brand's sleek 'Listen' family. These portable headphones are furnished with Bluetooth 4.1 connectivity along with AptX technology, making this a high-calibre wireless design that you can rely on. The Listen Wireless headphones can hold up to eight devices their memory, while two devices can connect at the same time. 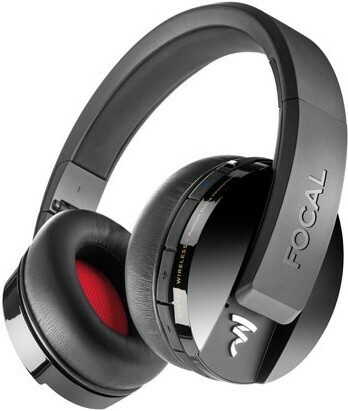 The model also utilises Focal's 'Clear Voice Capture' software which improves sound clarity in noisy environments so that you can enjoy stress-free wireless listening in any place. The Listen wireless headphones encapsulate Focal's dedication to quality sound performance and sublime craftsmanship. The Listen wireless combines high-end technology and sophisticated looks with the freedom offered by wireless technology. The Listen wireless can be utilised with an audio cable so is flexible for a variety of set-ups. You can connect these headphones to a DAC in order to enjoy the power and wide-scale performance of this high-calibre product. I have been using these nearly daily for the last 3 weeks, mainly while walking the dog for an hour or so after work, but also while sitting in the dining room when I cant have my speakers playing. I have found the sound to be pretty good, lots of detail, roomy sound and deep clear bass. I actually prefer these to my more expensive, wired Grado SR325e headphones. They are also very comfortable, light, easy to pair to my phone and fold into a neat wee bag. Just need to work out how to pair them with my ir-Arcam DAC2. Also have to note the ever helpful guys at Audio Affair who offered the best price I could find in the UK - result.